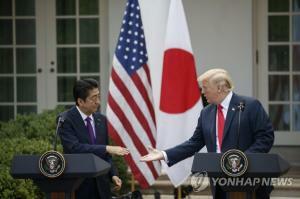 South Korea and the United States will launch a working group this week to aid coordination in their efforts to rid North Korea of its nuclear weapons program, a top South Korean official said on Nov. 19, 2018. Lee Do-hoon, South Korea's special representative for Korean Peninsula peace and security affairs, told reporters upon arriving in Washington that he plans to hold the inaugural session Tuesday with his U.S. counterpart, Stephen Biegun. 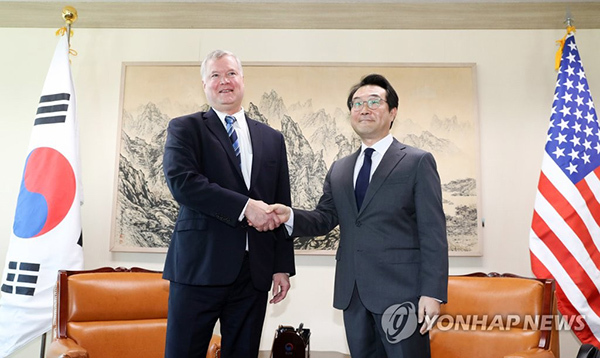 This photo shows Lee Do-hoon (right), South Korea's special representative for Korean Peninsula peace and security affairs, meeting with U.S. Special Representative for North Korea Stephen Biegun in Seoul on Oct. 29, 2018. 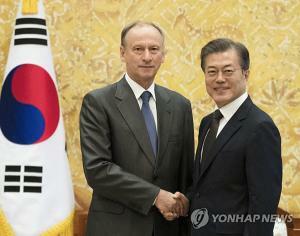 The working group was formed after Biegun's latest trip to Seoul last month, and comprises of the two senior officials as well as officials from each country's presidential offices and departments handling foreign affairs and inter-Korean exchanges. 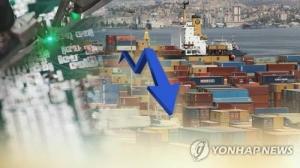 "We have almost finalized the details of how the working group will operate," Lee said. "It will systematize the consultations we've been having, and expand their scope beyond the foreign ministry." 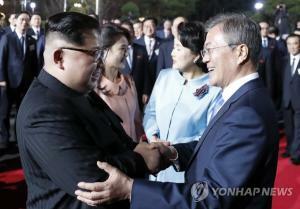 Of interest is whether the two sides will resolve lingering issues over the proposed reconnection of an inter-Korean railway. A joint field survey of the railroad linking Seoul to the North Korean city of Sinuiju was scheduled to begin late last month, but the U.S. has apparently voiced its concerns. 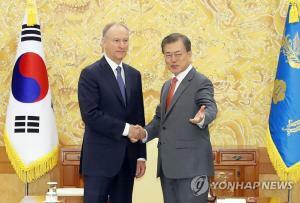 "We plan to discuss everything that requires coordination and consultation between South Korea and the U.S.," Lee said. The U.S. State Department said Lee and Biegun will meet Tuesday to "further strengthen our close coordination on efforts to achieve our shared goal of final, fully verified denuclearization." 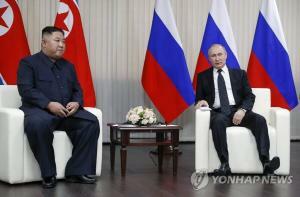 The two will also discuss "ongoing diplomatic efforts, sustained implementation of U.N. sanctions, and inter-Korean cooperation." South Korea has expanded cross-border exchanges with the North to spur denuclearization, a commitment made by North Korean leader Kim Jong-un at his historic summits this year with South Korean President Moon Jae-in and U.S. President Donald Trump. The U.S. regards such projects as a potential damper on U.N. sanctions on the regime, saying inter-Korean progress must proceed at the same pace as progress in denuclearization. While formal negotiations between Washington and Pyongyang have stalled, Trump has said he expects to have a second summit with Kim early next year.